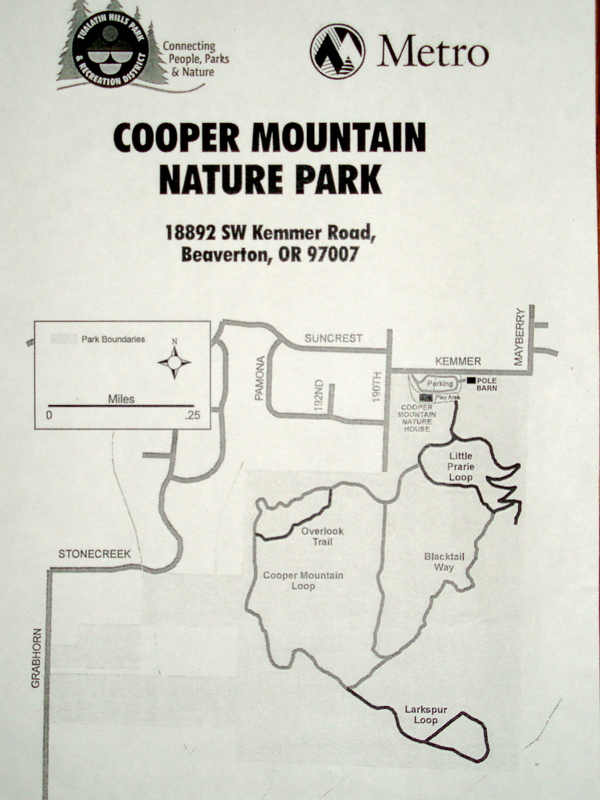 Cooper Mountain Nature Park | Discovered ... Right Here! 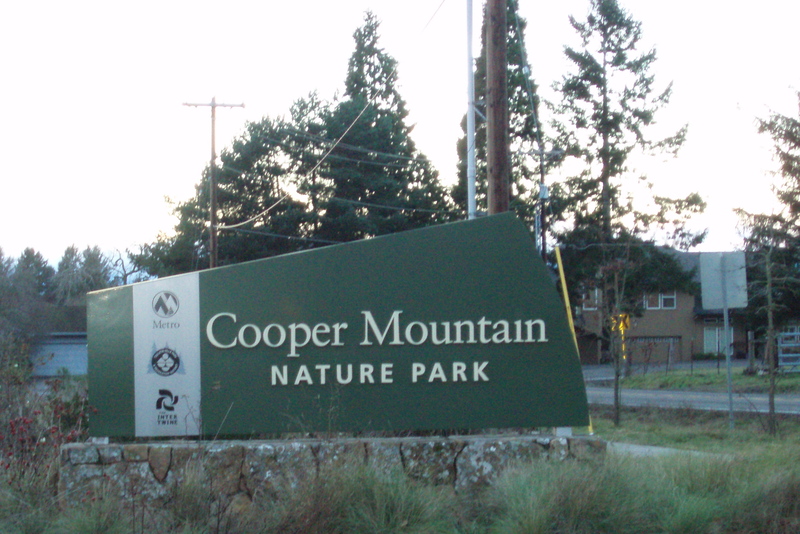 Tucked in the Southwest corner of the Tualatin Hills Park and Recreation District, Cooper Mountain Nature Park feels rustic. 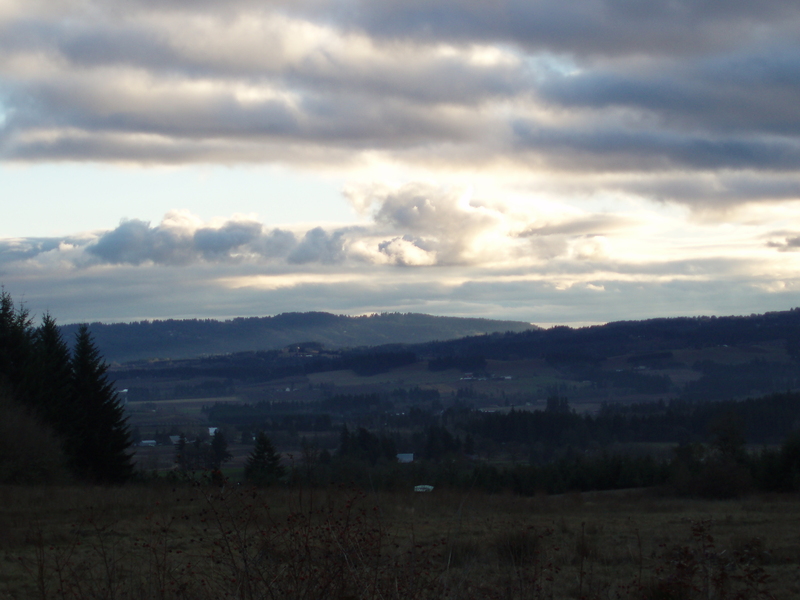 Jogging down the pea gravel paths, my sister and I passed through “diverse and rare habitats.” We felt like we had entered a bit of wild back-country. While well maintained, it still felt like back-country. 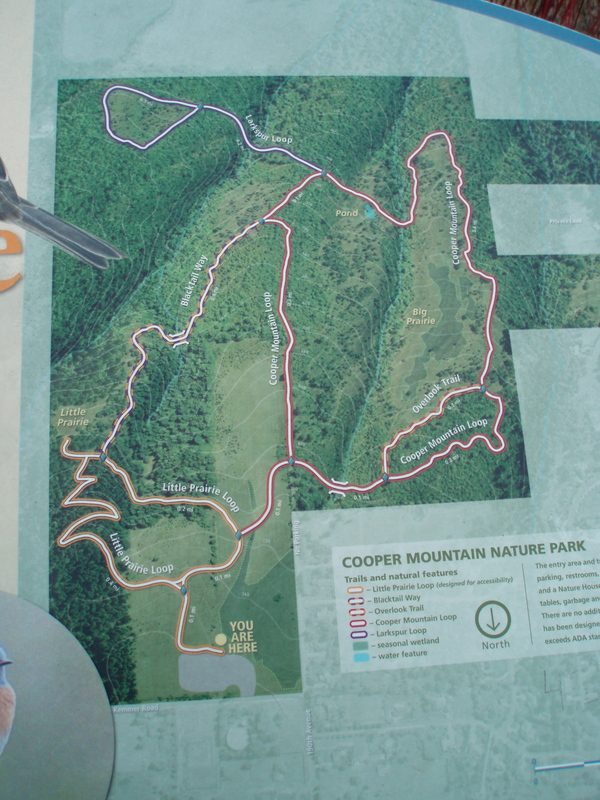 Deciding late in the day that we needed a new jogging route, we had begun throwing out location ideas, finally agreeing on Cooper Mountain. Quickly heading out that way, we hoped we would arrive before dusk closing. Arriving before the gates closed, we luckily found a parking spot, as the lot was quite full. Not a fan of ghostly dark and quite, practically private parks with which I am not familiar, I enjoyed the laughter of families in the distance and the dull sounds of people talking somewhere not too far ahead. 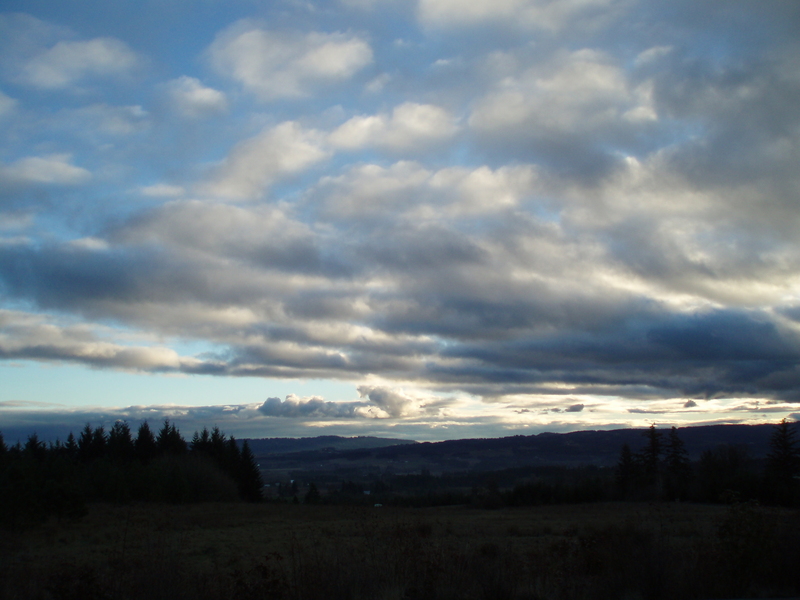 We jogged the Little Prairie Loop, which is about one mile, without difficulty. It had a few inclines and declines, but nothing challenging. On a side note, with nice views it seems that this Loop is a good one for meanders, lovers and kissers. After the Loop, we wandered around the entry area facilities. 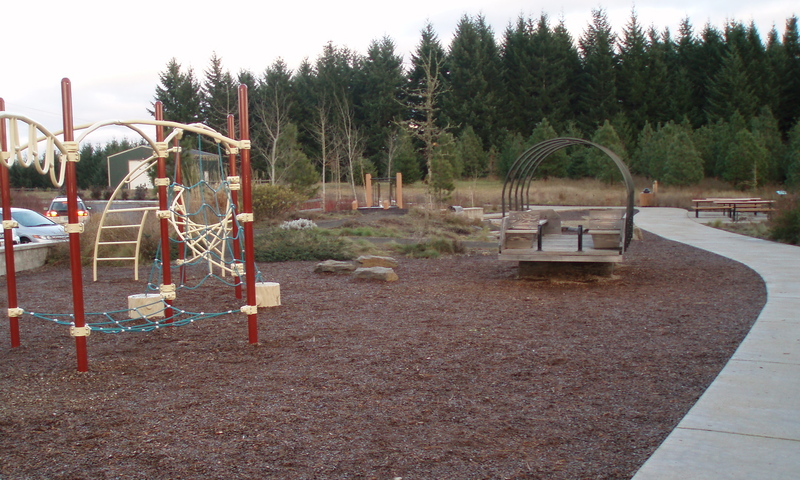 With a Nature House, restrooms, picnic tables and a play area this park offers more than easy hikes. 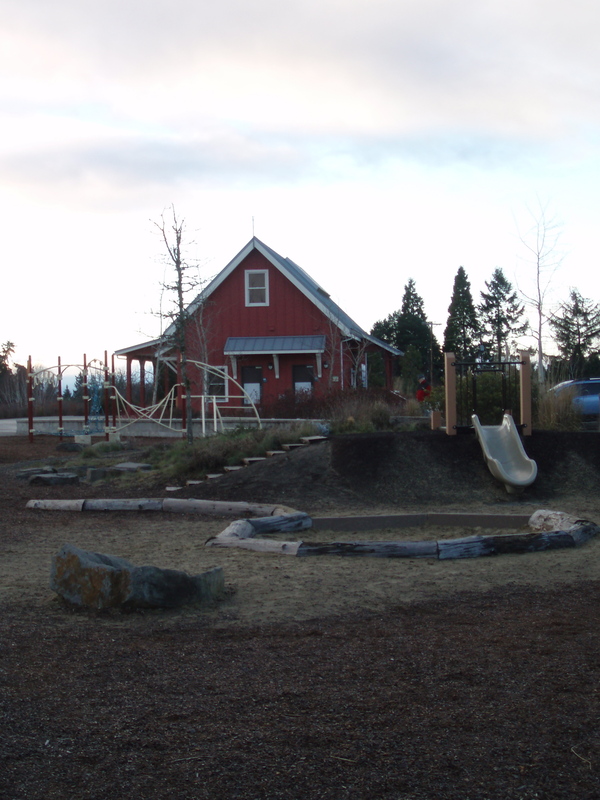 At the Nature House you can pick up a flyer with all sorts of interesting events and learning activities.